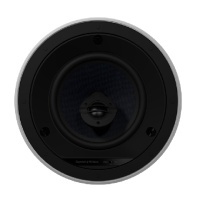 Двухполосная встраиваемая акустическая система Phantom Kompas 6M класса High End. 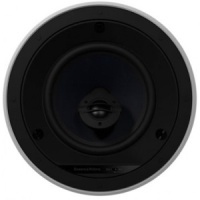 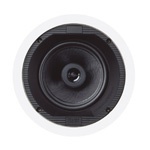 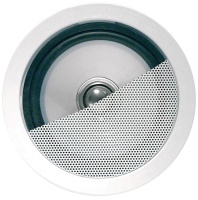 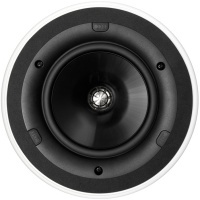 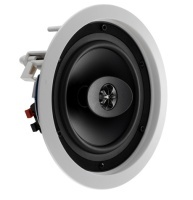 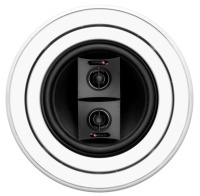 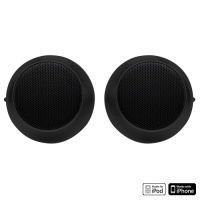 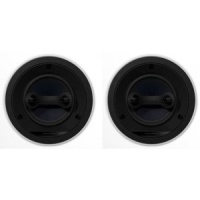 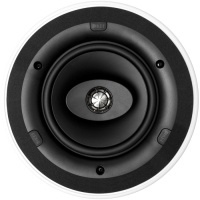 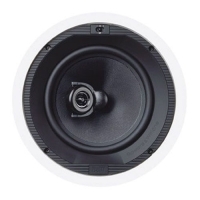 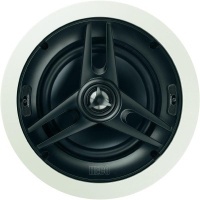 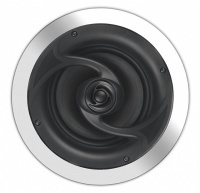 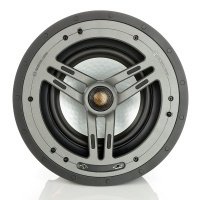 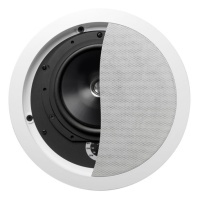 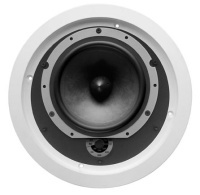 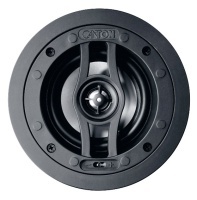 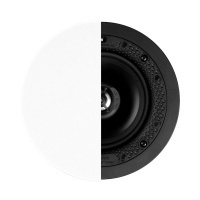 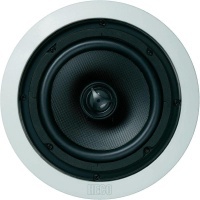 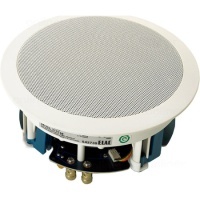 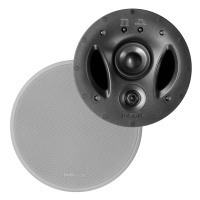 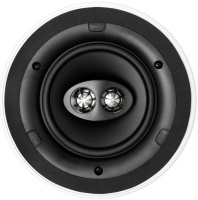 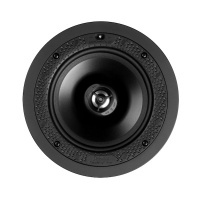 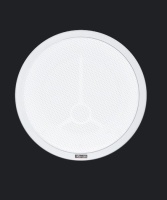 An entry level ceiling speaker that excels in background music applications. 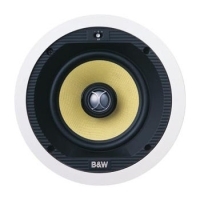 A great choice for bathrooms, hallways, offices, children's bedrooms, and other areas of the home where basic audio distribution is required.